You are now overpaying to illuminate your facility, at least double of what you will pay if you switch to LED lighting technology. Take 15 minutes to complete the Site Survey of your building and we will get back to you with a preliminary proposal and your personal ROI at no cost. Use LEDRADIANT financial services to pay your investment in LED lighting with a portion of the savings this amazing technology brings. Click Financing Application Form, fill it in completely, print it, sign it and fax it back to 305-901-1314 or scan it and e-mail it to finance@ledradiant.com. Need to prove it first, don't want to switch all at once or would like to test before you commit? No problem, we are sure you will love it. Give us a call to arrange your test. At one point in time you will need to fix all the fixtures, as bulbs burn and/or lose efficiency. 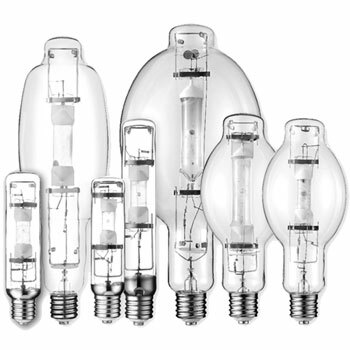 Do partial retrofitting only on a sector where bulbs already need to be replaced. Once you see the results we are sure you and your employees will be willing to switch to LED. EPACT 179. Ask your accountant, you might qualify. 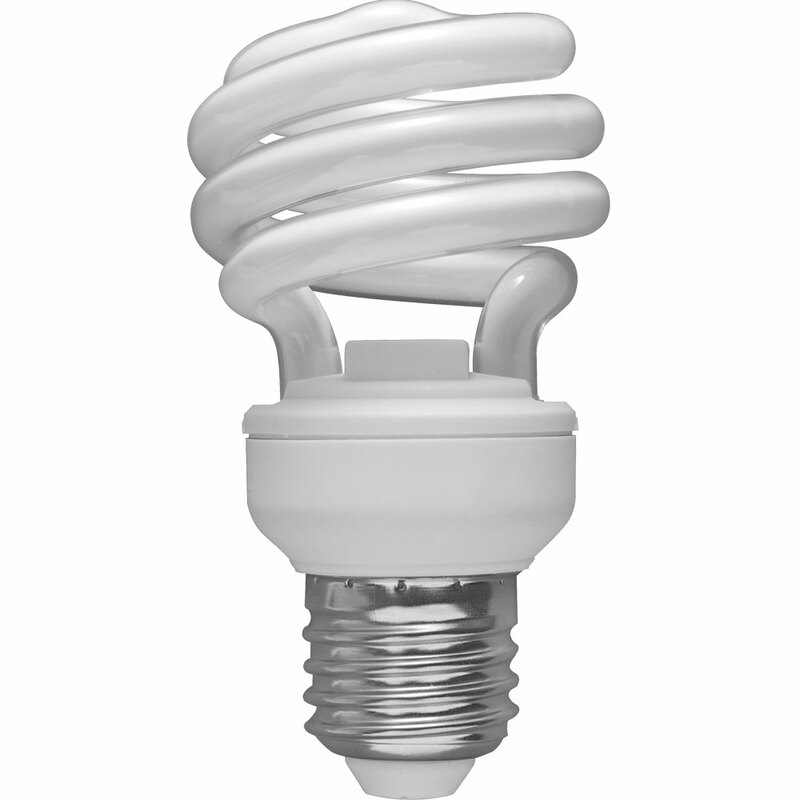 There may be tax benefits to investing in LED lighting. The Energy Policy Act of 2005 enacted a unique energy tax deduction known as EPAct 179D, as a reward for commercial building owners and designers of energy efficient facilities, for taking the initiative to build for a healthier and a more environmentally friendly future by reducing energy and total power costs of buildings. The deduction can be up to $1.80 per square foot, depending on the reduction in energy usage compared to the ASHRAE 90.1-2001 standard. The deduction can be taken by commercial building owners, designers and even tenants. This tax deduction applies to new construction or any building that has been modified after January 1, 2006 to qualify as an energy efficient building. For More Information Pertaining to EPAct 179D Energy Tax consult your accountant. CO2 emissions, sulfur oxide, and high-level nuclear waste. 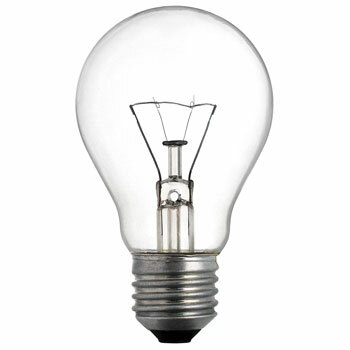 *1: LED Lumens calculated with an average of 128 lumens per watt. 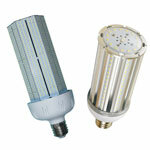 Depending on the type of LED, output could be less or more.